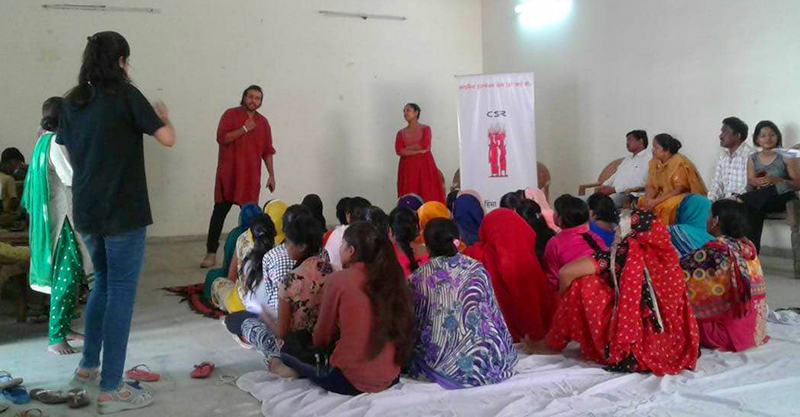 On 28th September Centre for Social Research’s Crisis Intervention Centre (C.I.C) visited Fatehpur Beri to reconnect with the community members. Interaction, dialogue and heartfelt conversations with the members were the main agenda of the day. 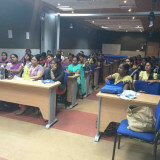 CSR’s field mobilizers Ruksana and Shabana helped to get the organization and the community in touch by arranging this meeting. For a long time C.I.C has been working with victims of domestic violence, giving free counseling to members needing it, helping them to reach the police in case of an emergency and also helping them with the procedures of filing complaints. 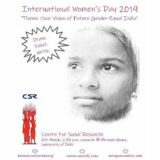 C.I.C understands the value of gender sensitization for a more gender equal approach to life and how mobilization becomes essential for this. 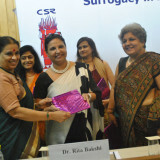 Thus, the gender experts talked about the necessity of gender sensitivity not just among women but also men. 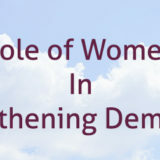 Both men and women were participants in the meeting, interacting about issues that they all encounter as members of a community and not just as gendered beings. The experts talked about how such issues of domestic violence and increasing dependency of women on men do not operate in isolation in society and thus cannot be eliminated by women alone. 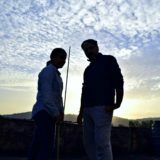 One way to counter it would be for the women to bond together, celebrate sisterhood and come to each other’s rescue whenever such a need arises. However, this is just traversing half the road, men have to realize their role of respecting the dignity and as a whole the existence of women, thinking of them as equal partners in their journey. Respect, I believe cannot stem from the fact that a woman is someone’s sister or someone’s daughter or even someone’s wife. A woman exists and shines in her own right and the beauty that she exudes while navigating constantly through ever-present burdens of patriarchy, is breathtaking. 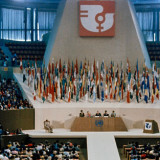 Even though both men and women participated equally in the program, the clear distinction in the arrangement of seating, with the men on the charpayis (beds) and the women on the floor, reflected the power hierarchy that is prevalent. The arrangement was a given and no questions were asked by women as to why they were not allowed to sit on the beds. A conscious, rational effort has to be made by men to understand how they have normalized everyday violence that they perpetrate on women and a conscious un-learning has to embarked upon by women to reclaim their space of respect and dignity.